Nicolas Gombert (c.1495-1560) was a significant composer of the post-Josquin generation and a singer disgraced from the Emperor Charles V’s court chapel when accused of molesting a choirboy. Sentenced to the galleys he composed ‘swan songs’ which won him the emperor’s pardon. 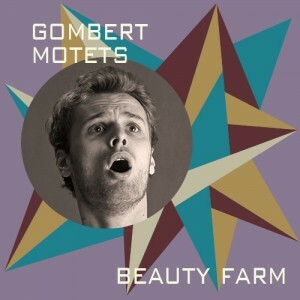 He is chiefly remembered for his 160+ motets, nineteen of which are handsomely represented on this double-album debut from the aptly named Beauty Farm.